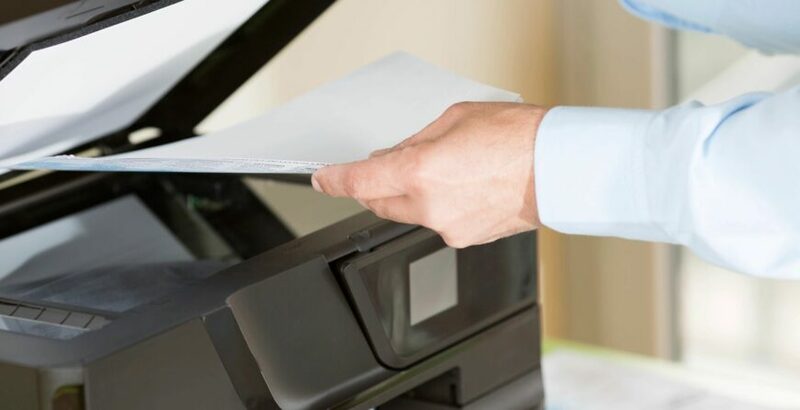 Home Uncategorized Is It Time For Service On My Copier Or Printer? If it’s been a while since you had any service done on your office equipment. If your copies don’t look like they should? Then it’s probably a good time to have a general service done. To do some cleaning to improve copy quality. Address paper feeding problems or streaks on your copies. In most cases a simple general service cleaning can help those issues. Also having your machine looked over can sometimes save you money on big repairs. Leave it to an expert to see how your copier is doing. Some of the services we offer may help you in the long run. We sell service warranties that will cover most of your copier or printer issues. Keeping an eye on your machine. So it runs at peak performance. Our service warranties cover your entire machine & those parts that periodically wear out from normal use of the machine. We can do most calls same day.